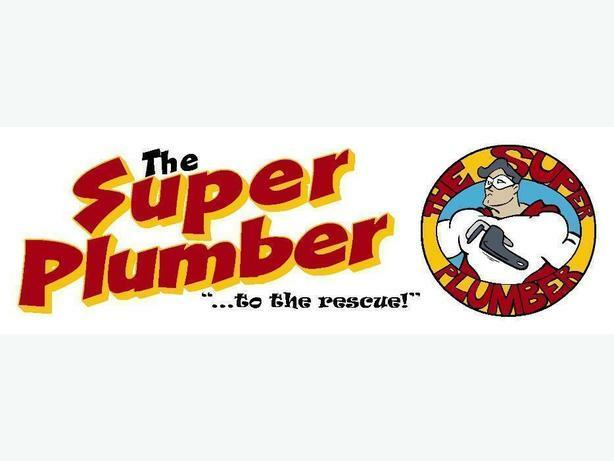 7 REASONS YOU WILL GET THE CAREER YOU DESERVE AT THE SUPER PLUMBER! *	Compensation is based on YOUR skill level and productivity. *	Instant access to two of the nations top sales trainers. *	Receive "Secret Sales Training" exclusively for YOU as a team member. #2. You Deserve to Work Year Round! *	Pre-scheduled jobs per year, at YOUR fingertips. *	Consistent Marketing and Branding campaigns keep YOU working year round when your friends aren't. #3. You Deserve to Drive a Reliable, Comfortable Truck, That Won't Break Down. *	Well stocked to conserve YOUR time. *	Everything works because YOU deserve a reliable service vehicle. #4. You Deserve to be Recognized for Delivering Exceptional Service. *	YOU will be recognized every time a customer gives you a five star review! *	YOU will receive points, redeemable for Prizes/Gifts/Cash you actually want! #5. You Deserve to Receive Training Designed to Increase Your Personal Income! *	No sitting in training sessions that are boring, pointless, or that won't make YOU more money. *	YOU will get training that keeps you ahead of the curve. *	YOU will never be asked to sell a product YOU haven't been trained on. #6. You Deserve to Work for a Great Leader who has a Vision for YOUR Future! *	A growing company with opportunities for YOU to evolve into YOUR best YOU. *	YOU help write the history of a company already entrenched in Athens culture. *	Your LIFE is the most important thing you own. You deserve to work for a company that gets that! *	Your FAMILY will have TIME with you. You will receive time with your family that is PAID FOR. *	Benefits including paid holidays and minimum 3 weeks vacation, company RRSP contribution, as well as extended medical, and dental coverage, and 3 days off a week (work 4 - 10's not 5 - 8's). Contact Brody for a confidential interview.